It's almost Halloween and I couldn't be more excited. Those who know me in real life will know I'm an avid horror fan. I find it so sad that Australia doesn't really celebrate Halloween, so I will usually host some kind of Halloween swap. This year, I helped host a swap through Bloggers United AU and was matched up with Joanna from Jojo's Beauty. She was a delight to swap with, and we actually met when I visited Sydney recently, so make sure you check her blog out. Firstly I adore her packaging. She made a great effort and I now feel ashamed that my packaging isn't as spooky. 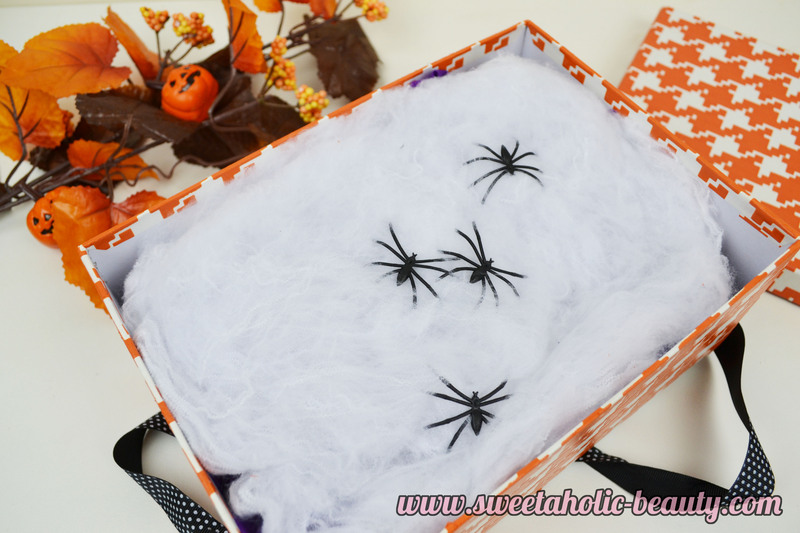 I'll be reusing the spider webs and spiders to decorate my desk at work this week! All the products that Joanna sent me. I'm feeling very spoilt right now. Ummmm yum. I'm a sweet tooth and love candy. This flavour is very in-theme so I'll probably take this to work and snack on it during the day. Oh I adore Koko Black chocolate so I was so excited to find this in my package. I can't wait to gobble this one up. I haven't tried Revo before however I have heard a lot of good reviews, so I'm excited to try this out. I love coconut too so I'm happy with the flavour. I'm kicking myself as I purchased this just a few days ago, so now I have doubles. I'll more than likely pass on the second palette to my sister or a friend. I do love this palette though so she chose well. Another Essence collection I've been eyeing off, so I'm really excited to receive this. The pastel colours are so cute. I actually wanted to grab this but it was sold out at my local store, so I'm super excited to get this one. You'll more than likely see a mini review on my social media. I must have missed this when I did see the collection, so I can't wait to try it. The colour is absolutely gorgeous, too. I love melts, so I was really happy to see such a large selection. When I opened the box, an amazing scent wafted out and it was coming from these babies. I can't wait to try them all; I think my favourite scent is Melon. Holy moly these smell amazing. Musk sticks are one of my favourite sweets, so this definitely suits me well. This is such a cute diary. 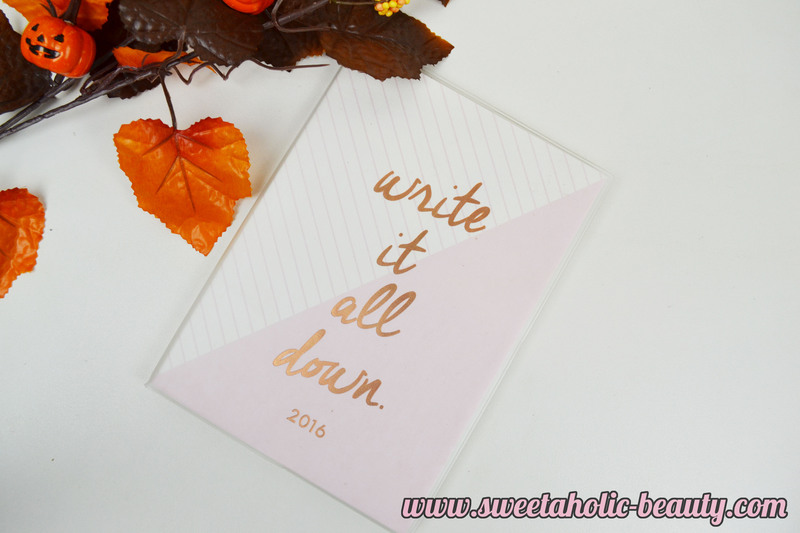 I've been on the look out for a 2016 diary so now I don't have to look any further. I love that this is on the smaller side too which will make it easy to carry around. A huge thank you to the beautiful Joanna for swapping with me. I feel totally spoilt by her, and she picked some awesome goodies for me. I really hope she likes everything I sent to her too, and I'll update my post if she shares a blog post with what I sent her. As I said, make sure you check out her blog and her Instagram. 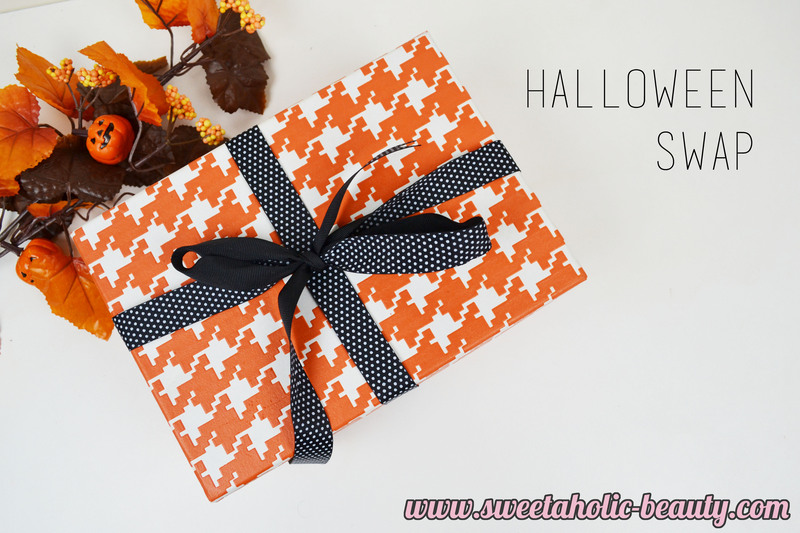 Have you done a Halloween swap recently? If so, what did you get? What do you think of Halloween? She did an amazing job! I'm not too jealous, though, because I just got my Halloween parcel today, and she did a fantastic job getting things together! Oh so fun! As much as I love travelling I wish I could participate in fun activities like this. Such an awesome swap! She did a great job with picking out the items to send to you! Wow! 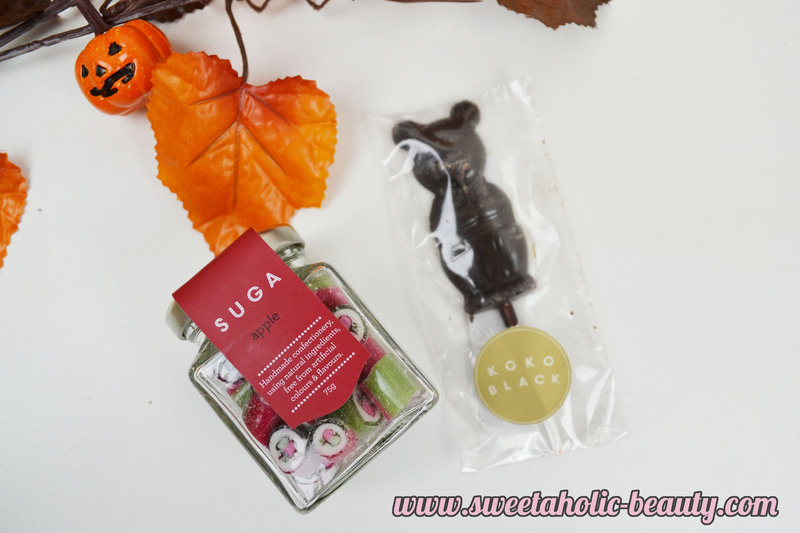 What a great mixture of goodies you received in your swap! I do love the packaging also. The spiders would have freaked me out! What fun! I love all the goodies you received. 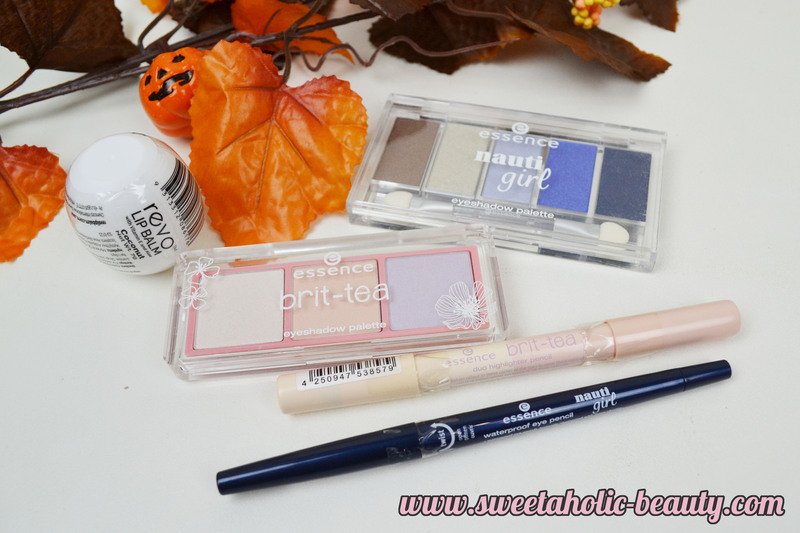 It's a great mix of makeup, sweets and stationery! That looks great! Not enough good surprises these days!